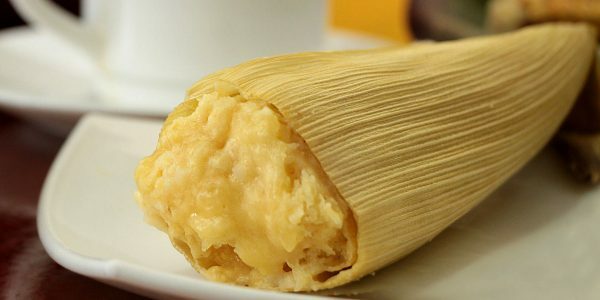 Ecuador is unique in many aspects, including gastronomy! 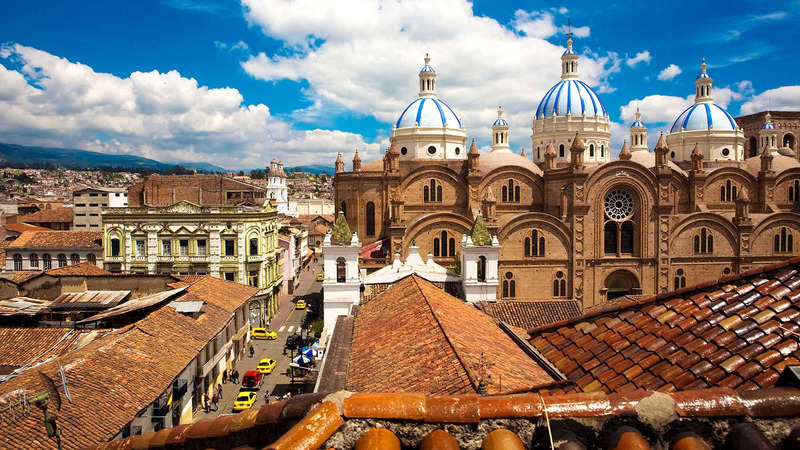 For the first time in history, this beautiful country will open a gastronomy museum in the city of Cuenca. It will be completely interactive and perfect for visitors of all ages! The chronological evolution of Cuenca’s gastronomy is exhibited through a new culinary enterprise called “Cuencana Gastronomy Museum, Tradition for all senses”. 20 minutes from the Athens of Ecuador, the “tour” through the museum begins on the first floor of the building. Here, kitchen smell, colour, and flavour lovers can get to know the agro-reproductive system of the food used in the art through a video and experientially as well. In another room, the evolution of agro-reproduction is shown chronologically. Dating from the pre-cañari, cañari, inca, colony, creole, all the way to the present day. Everything is exhibited on-site; with live crops, animal feeding, tools for tilling the soil, sowing systems, packaging and storage. Later, you can explore room full of kitchen items. Here, visitors can observe the technology used to prepare the food. A variety of knives, pots, spoons, crockery, wood/coal stoves, cold storage (refrigerators), attics, buckets, grills and a pot 100 years old, stand out among many utensils. An area is intended for live practice. If a visitor is interested in preparing humitas, he/she can grind, thresh, and crush the products, just as it would be done years ago. In the outside of the museum, there is an adobe fireplace, where visitors can experience the experience of cooking grains in a wood burner and in clay pots. Miguel Urgilés, manager of the enterprise, explained that the tours in the Gastronomy Museum of Cuenca will be led by professional guides, who will receive the tourist with a glass of chicha de jora and will define the route in two options: tour the museum alone or stay and taste the gastronomy of the city with a live cooking show. There is also the option to combine both tours. The inauguration of this incredible museum is scheduled for the month of April.